Once you’ve bought your brand new rug, the next thing that might cross your mind is; how do I look after it? Being aware of these things in advance will help you to be more prepared for when a spill happens or what cleaning products to use for example. In this post, we will discuss some of the basic care tips you need to know for looking after a rug. The first thing you should do is to check the manufacturers instructions. You should able to find these on the label on the underside of the rug. It’s important to check these as there might be some products that aren’t suitable for use with your particular rug. In terms of general maintenance, you should occasionally shake the rug outside to remove any dust and or debris. Similarly, you should try and vacuum your rug at least once a week to keep the pile of the rug soft and hygienic. 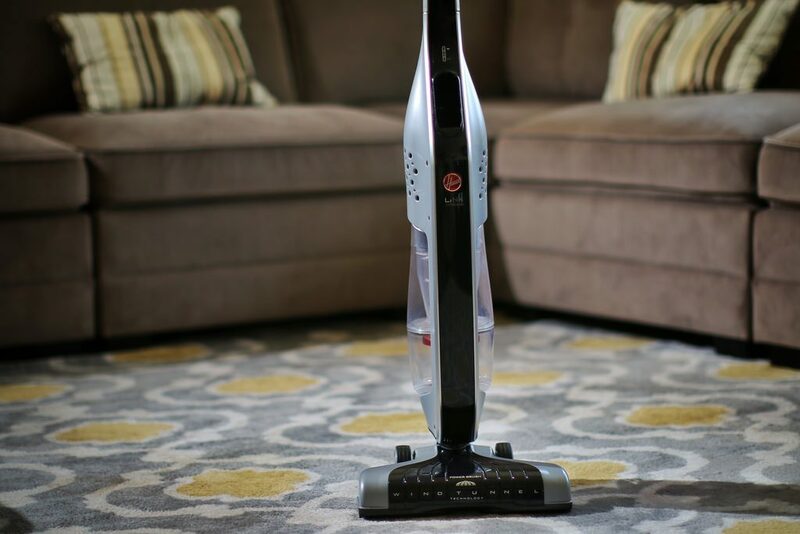 When vacuuming however, choose the right attachment carefully as nozzles with brush ends could harm to texture of your rug. This is especially true for shaggy rugs which will need a gentle upholstery attachment. If specified of the label, you can wash your rug in cold water with a specialised detergent by either machine or hand. To dry, lay your rug flat or hanging up straight in a room temperature, dry place. If its a sunny day, hanging or laying your rug outside is ideal. If a spillage occurs you need to make sure you act as quickly as possible. To avoid an excess of moisture, don’t use a wet sponge. Instead, choose a cloth or paper towel and blot the rug with cold water. If the spill has sat for a while and has dried, use an ice pack to harden the substance and scrape or scratch what you can off. If the rug is made from natural material, always use a specialised solution developed for that particular material. Once the solution has dried, roll the rug in a towel as many times as needed to help pick up any residue from the spill. 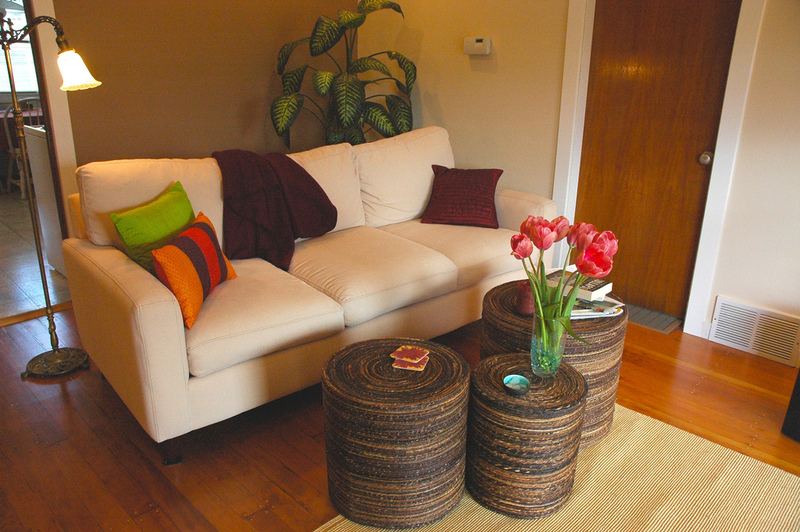 Delicate rugs, such as longer pile rugs, shouldn’t be placed in rooms with lots of traffic. The excess activity can damage that soft, fluffy texture that the shaggy rug is so excellent for. If this happens, you may notice some pulls appear from the fabric. If this happens, never pick or pull at the loose thread as this will cause irreversible damage by causing more of the material to unravel. If you spot a pull, always cut the away as you would with an item of clothing. A good way of preserving your rug for longer is to remove shoes when indoors. This means less debris and dirt are being spread around the house and also causes a slightly softer footfall which can keep your rug feeling softer underfoot. It is also important to semi-regularly rotate your rug if it is under heavy furnitures like sofas or beds. This stops permanent indentations from appearing on the surface of the rug. So, there you have it, a few tips to better maintain your rug. With a bit of care and simple tricks you can increase the life span of your rug and keep it looking as good as new.